Custom details you’ll enjoy for years to come. In a world of automation, technology, we have kept personal service and quality at the top of our priority list. The management staff has on average 25 years of experience in the building industry. We will always strive to give personal attention to every customer who walks in our door ordering molding or the doors and trim for an entire project. If you are looking for something special to suit your specific needs or distinctive tastes, the knowledgeable sales staff will help you find the right millwork solution. 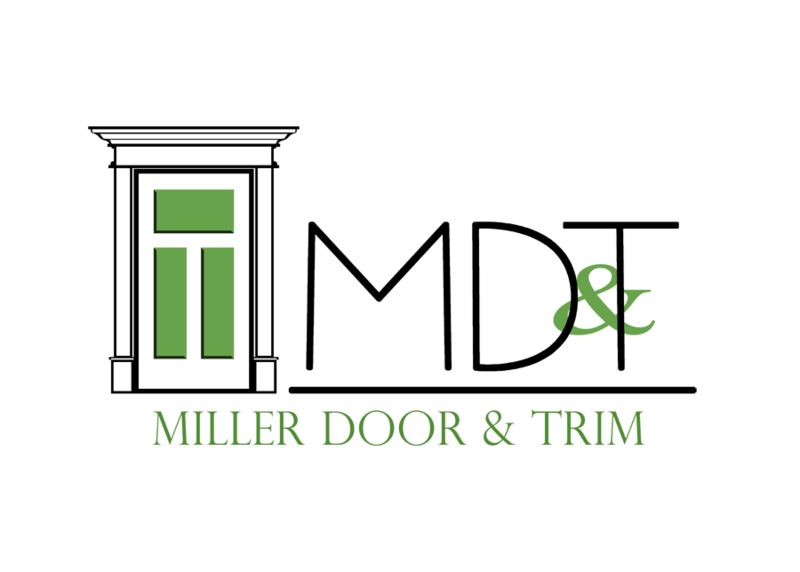 Miller Door And Trim – enhancing elegance in your home. Whether your project includes remodeling, building a starter home, historical restoration or creating the house of your dreams, MDT combines the best of modern techniques along with custom details to provide doors and moldings that will fit your budget and fulfill your desires. MDT carries over 50 stock moldings and can supply you with any type of pre-hung door units, trim, or specialty item that you will need to complete your project. Custom mantles, circle top casings, curved baseboards, and custom moldings are just a few of the specialty items that MDT manufactures. We carry a large selection of stair parts, we can create a unique look just for you. We also offer solid closet shelving with wood facing that is made per order. We stock a large selection of Schlage door hardware with many different styles available. We also supply LE Johnson and Emtek door hardware so that you can find the hardware and style you are looking for. Call us at 574-533-8141 or come and see our showroom at 2249 Lincolnway East in Goshen Indiana. Our sales staff would be glad to speak with you.